Read CEDA's newsletter with info on developments and events happening in Cayuga County industries. 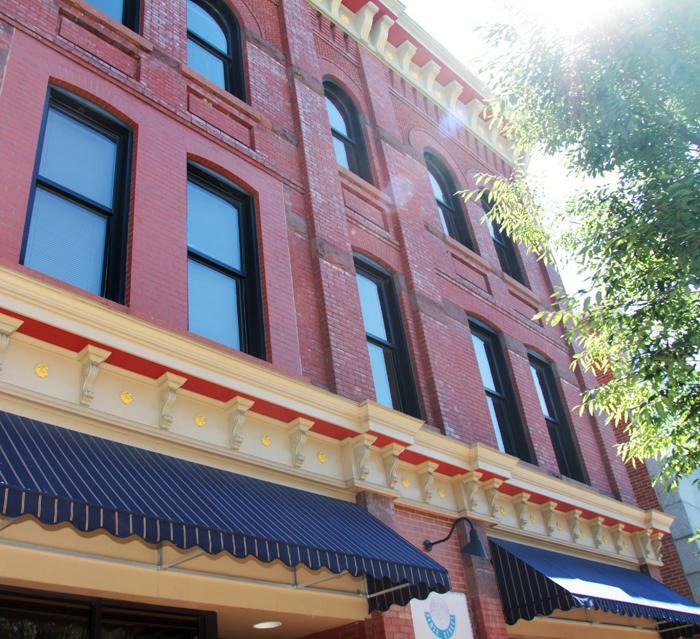 The Cayuga Economic Development Agency is a private, nonprofit corporation that provides free and confidential services to any entrepreneur or business within Cayuga County. Over our 10-year history, our services have grown and evolved. 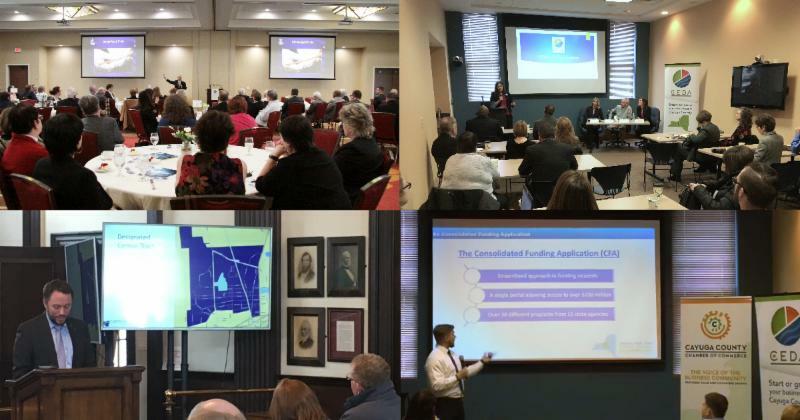 CEDA continues to work one-on-one with clients, but we have also been increasing the number of events we host. This helps spread the word about programs and incentives farther and faster, which can help spur more projects and help more businesses to startup and grow. 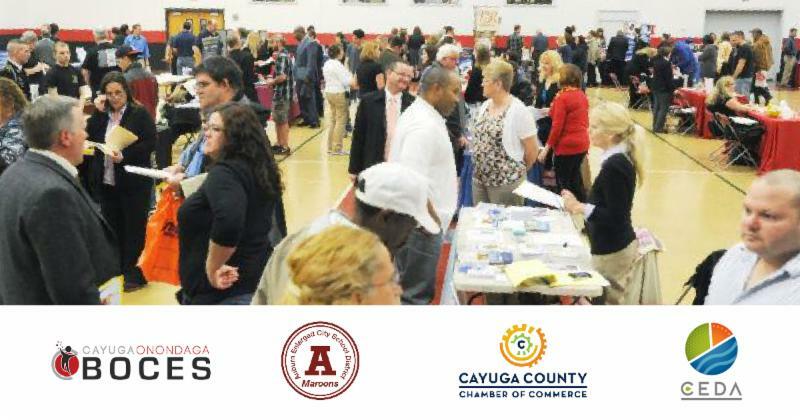 We are partnering with Cayuga-Onondaga BOCES, the Auburn Enlarged City School District, and the Cayuga County Chamber of Commerce to host a Career Day for local high school juniors on March 21 in Cayuga Community College’s gymnasium. 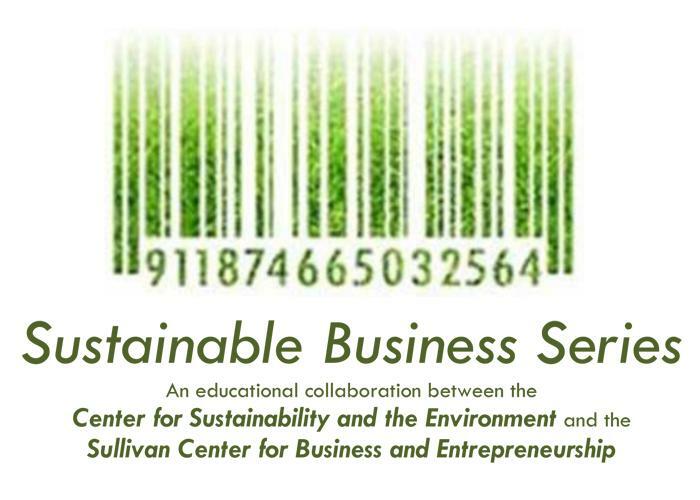 March 21, March 28 & April17, 7 p.m.
Wells College is offering three free and open to the public educational events related to sustainable business this Spring semester. 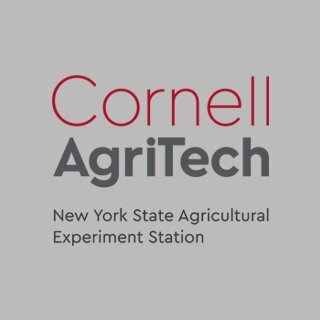 Events include "What Businesses Can Do to Reduce Their Climate Change Impacts," Integrating Sustainability Into Small and Medium-Sized Businesses In NYS," and "Sustainable Wine Making in the Finger Lakes Region: Challenges and Opportunites." All presentations are held at 7 p.m. in the deWitt Lecture Room 106, Zabriskie Hall at Wells College. Mr. Houtan Moaveni from NYSERDA will present on NY's renewable energy goals and incentives, as well as municipalities' responsibilities under Real Property Tax Law Sec 487, which could allow solar developments to be exempted from related property taxes for 15 years. The presentation is intended for taxing jurisdiction representatives and assessors. The U.S. Small Business Administration and U.S.D.A. 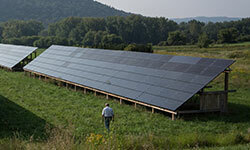 Rural Development with host a forum at SUNY Morrisville March 26. Representatives and program specialists will be on hand to share information about available programs, as well as discuss application details and deadlines. The Cayuga County Chamber of Commerce will host its annual State of Cayuga County and City of Auburn luncheon March 28 at the Holiday Inn in Auburn. The City of Auburn Mayor and Manager, and the County Chair and Administrator will present on local economic development progress. This event is open to the public. 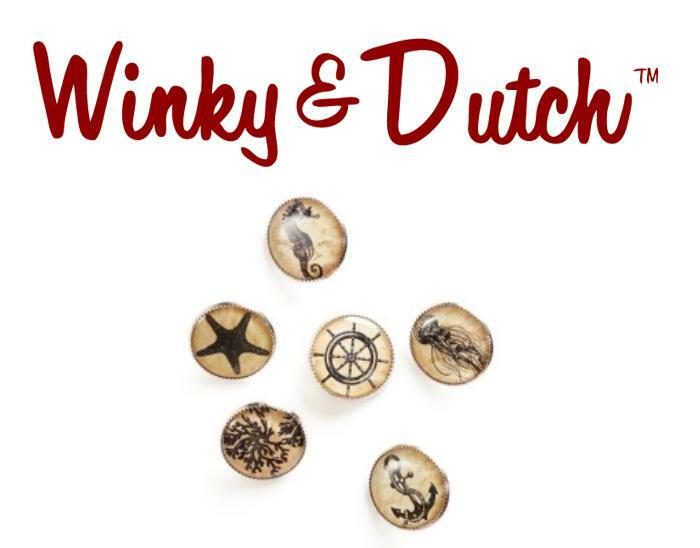 Winky & Dutch, a local manufacturer of premium novelty jewelry and accessories, recently announced that their patent pending machine washable picture buttons received the best new product of the year award at Creativation 2019, an annual creative industries trade event held in Phoenix, Arizona. For more regional stories, check out the Locate Finger Lakes Business Journal . The Cayuga Economic Development Agency (CEDA) provides businesses with easy access to all of the information, incentives and resources needed to start or grow in Cayuga County. For instance, CEDA can help businesses and entrepreneurs find a location or mentor, as well as assist in accessing tax incentives, low interest loan programs, technical assistance, or State grant funding. CEDA does this by working collaboratively with partners and experts throughout the region.